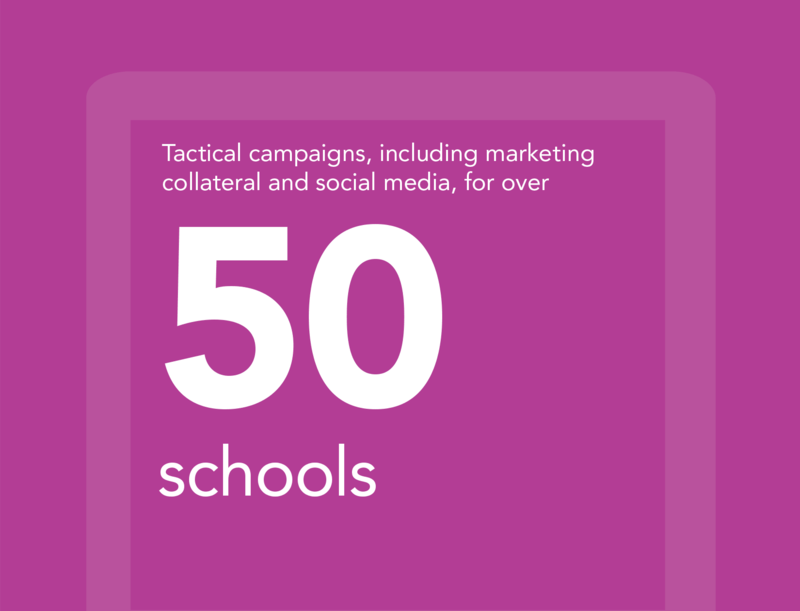 As specialists in our field, we work in partnership with schools, academies, academy trusts, sponsors, local authorities and education organisations across the UK, empowering them to achieve their marketing objectives through a blend of strategic and creative solutions. We are driven by the conviction that effective marketing, communication and PR are significant contributors to educational improvement and changing the the life chances of young people. 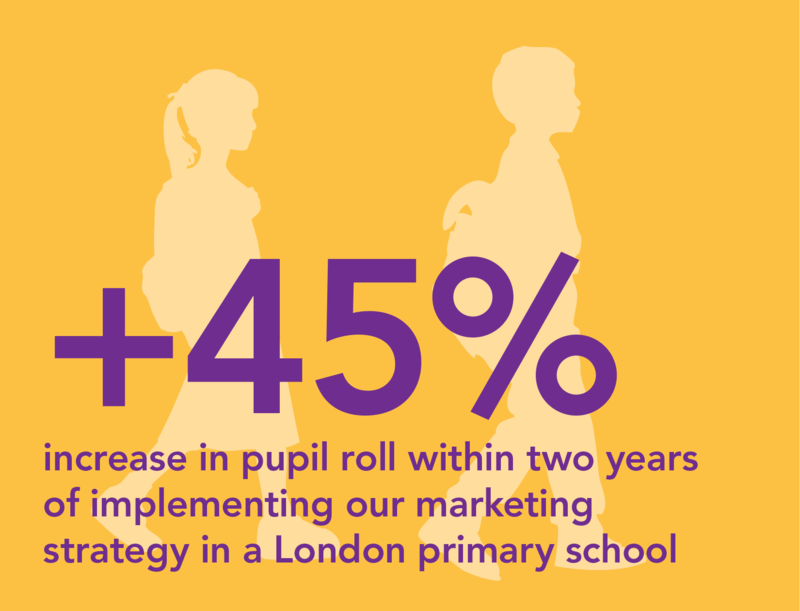 Our depth of experience across the sector has positioned us as strategic marketing partners and training providers for a number of leading education charities and organisations, including Ambition School Leadership, SSAT, Teaching Schools Council and Sixth Form College Association.